Located in the city’s heart, La Casa has renovated its refined LONGHI exhibition space as part of a fruitful partnership that has lasted for years. The recently modified rooms were furnished to provide elegance and comfort. 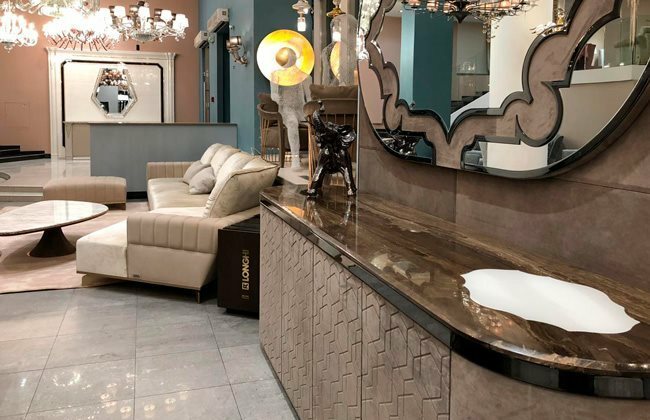 They mix the best-selling and new furniture from the 2018 Illusion Collection which were first exhibited during Saloni Worldwide Moscow.